Nothing says “Spring” to me like the happy yellow of daffodils! My entry for this week’s challenge came from my backyard. 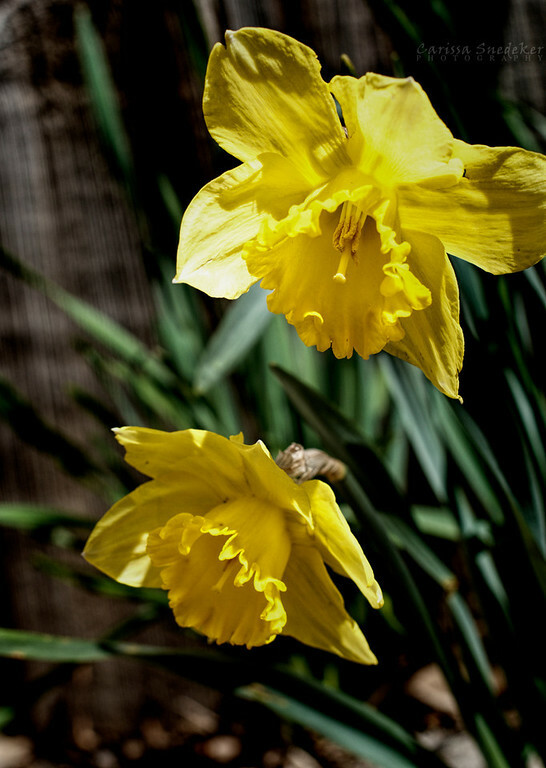 This entry was posted in Flowers, Photo Challenges, Seasons and tagged daffodils, green, postaday, spring, Weekly Photo Challenge, yellow. Bookmark the permalink. So many good photos, Clarissa, you are doing good! And lucky you with such nice flowers around.